The Tennessee Court of Appeals decided a case in late June involving the interpretation of a marital dissolution agreement following the husband’s death. In Manning v. Manning (Tenn. Ct. App. June 30, 2016), the parties agreed to waive their interest in each other’s retirement accounts after their divorce. However, the husband failed to change the beneficiary designation. Upon the husband’s death, the wife refused to sign documentation waiving her right to the benefits, and the husband’s estate administrator filed suit. Following the trial court’s judgment in favor of the wife, the estate appealed. In Manning, the parties divorced in 1999 after three years of marriage. 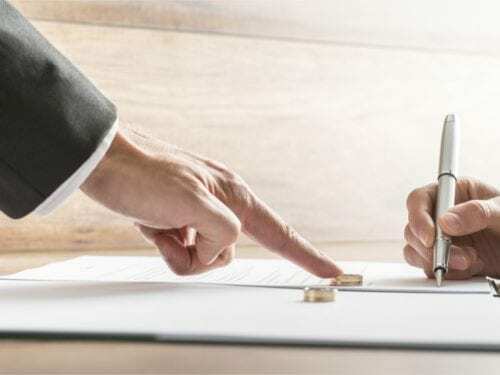 A marital dissolution agreement was incorporated into the final decree of divorce, in which each party agreed to waive any interest he or she may have had in the other’s retirement. 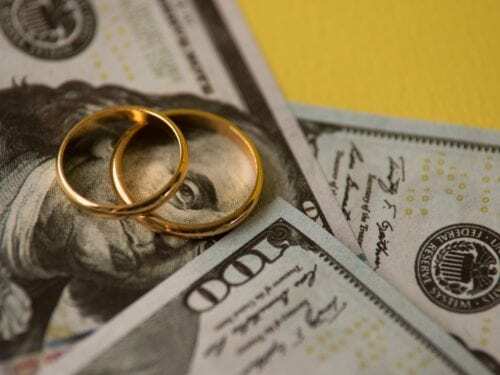 The agreement also provided that the wife agreed to waive any interest she may have had in the husband’s bank accounts, mutual funds, and certificates of deposit. When the husband died in 2013, the wife was still listed as the beneficiary to his retirement account. The estate sought a declaratory judgment from the court finding that the wife waived any interest in the account, pursuant to the parties’ marital dissolution agreement. On appeal, the estate argued that the marital dissolution agreement controlled the distribution of the husband’s retirement account. The wife contended that, since the husband did not remove her designation as beneficiary, the dispute was a matter of contract between the husband and his retirement account administrator. As a result, she continued, the beneficiary designation could only be changed pursuant to the procedure designated in the retirement account contract. The appeals court explained that a marital dissolution agreement incorporated into a final decree of divorce is a contract that is binding on the parties. While recognizing the contractual relationship between the husband and the company funding the retirement account, the court held that the wife possesses a continuing duty to execute whichever documents may be required to accomplish the purpose and intent of the marital dissolution agreement. In Manning, the appeals court found that although the husband failed to remove the wife as the named beneficiary, his failure did not evidence an intent to modify their divorce agreement, nor was there any other evidence suggesting the modification. Furthermore, the wife remained under an obligation to waive her right in the account and to execute any documents reasonably required for the purpose of effectuating the provisions in the agreement. Accordingly, the court reversed the judgment of the trial court and directed entry of summary judgment in favor of the estate. At the Nashville firm of Martin Heller Potempa & Sheppard, our dedicated divorce attorneys provide legal representation to individuals involved in marital disputes, divorce proceedings, probate administration, and other cases. If you have questions regarding any issue of family law, trust and estate matters, or personal injury claims, we can help. To schedule an appointment with one of our skilled lawyers, contact Martin Heller Potempa & Sheppard by phone at (615) 800-7096 or through our website. If you come to court while obviously under the influence of drugs or alcohol, you will probably spend the night in jail. Character witnesses are highly overrated.